Rolling out to consumers on an unannounced date in October, Dish Network is bringing a streaming competitor to Netflix with the Blockbuster brand. Reported by Bloomberg earlier today, Dish will be using an existing infrastructure that delivers on-demand movies to consumers. This service may be structured with a dual purpose, offering a selection of classic and archive movies titles as well as brand new, on-demand titles currently available to Dish Network customers. The new streaming offering is also expected to include Starz, the media network that dropped out of negotiations with Netflix as of yesterday. While pricing is undetermined at the moment, this leaked announcement is coincidentally timed when Netflix raised prices by 60 percent on the combination of streaming content and disc rentals. Blockbuster could potentially price a streaming / disc combination plan lower than Netflix’s combined cost of $15.98 for unlimited streaming and one disc out at a time. The news of a viable competitor to Netflix may continue to strike fear into the hearts of investors. Since the announcement about Starz pulling away from negotiations, Netflix stock has fallen sharply over the last 24 hours by about nine percent. With the new streaming service and Blockbuster’s existing relationships with movie studios, Dish Network could potentially present a larger library of content than Netflix is offering. 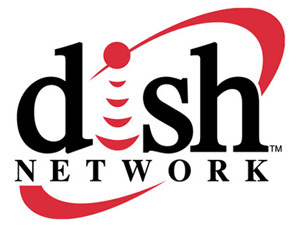 Dish Network acquired Blockbuster in April of this year for a bargain price of around $320 million dollars. 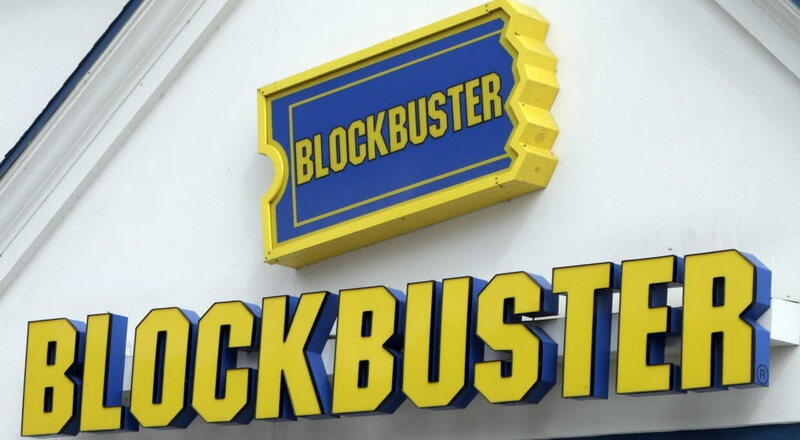 Blockbuster had filed for bankruptcy in September of 2010 due to an outstanding debt of $900 million due to increased competition from Netflix on mailing discs and Redbox for renting movies at physical locations. While Blockbuster had over 4,000 locations during the height of its success, Dish Network is only keeping 600 stores open worldwide.